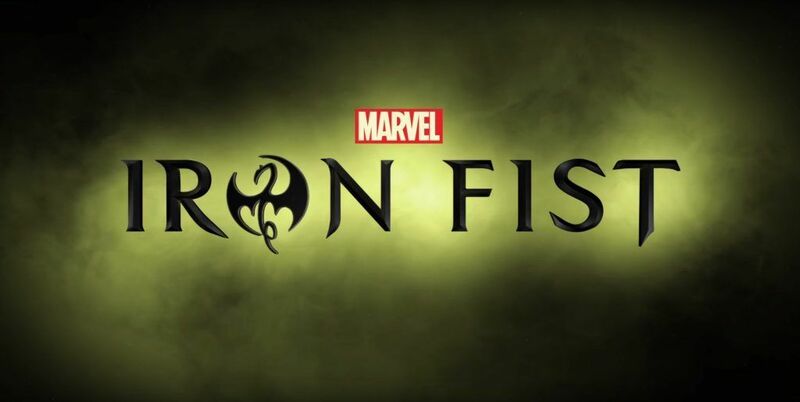 New York Comic Con releases Marvel’s Iron Fist trailer and it comes out swinging! Linking it to Daredevil, Jessica Jones and Marvels latest, Luke Cage. Kinda goofy at times, but fun to watch. 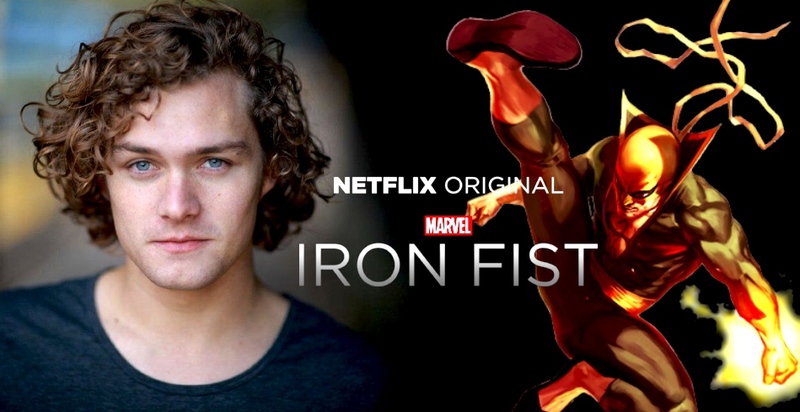 The series introduces Danny Rand (Finn Jones), a young man who returns to New York City after being missing for 15 years to reclaim his family’s company. 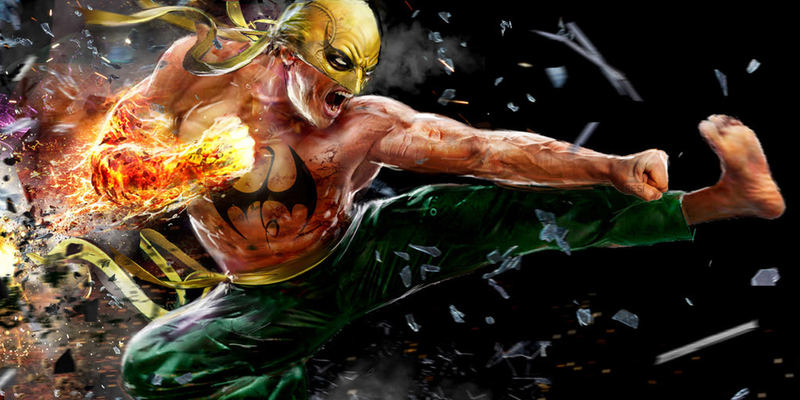 Iron Fist is part of Marvel’s exciting six-pack of series for Netflix that includes Daredevil, Jessica Jones, Luke Cage, The Punisher and the ultimate cross-over series The Defenders. As a kid, next to Spiderman, this karate cat was my favorite! 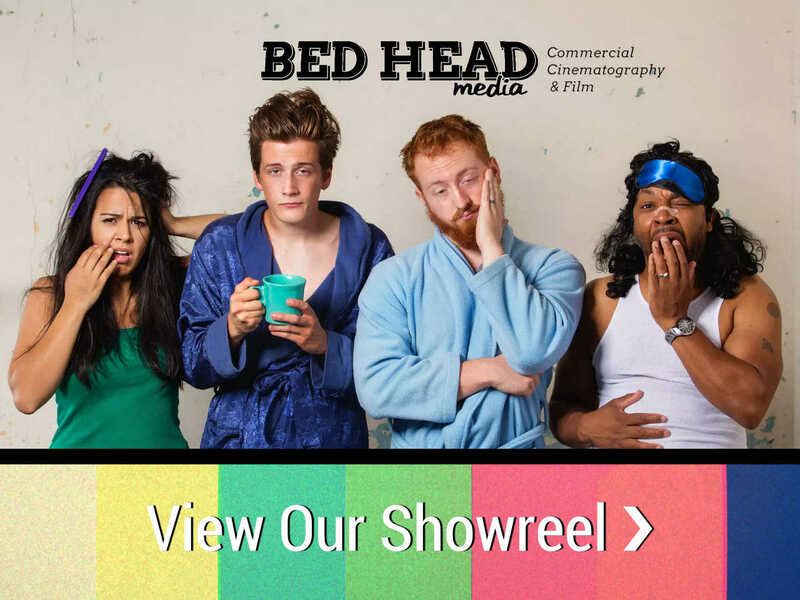 I’m excited to see what is done with the character arc in this series.